Looking for a way to spruce up your front door? 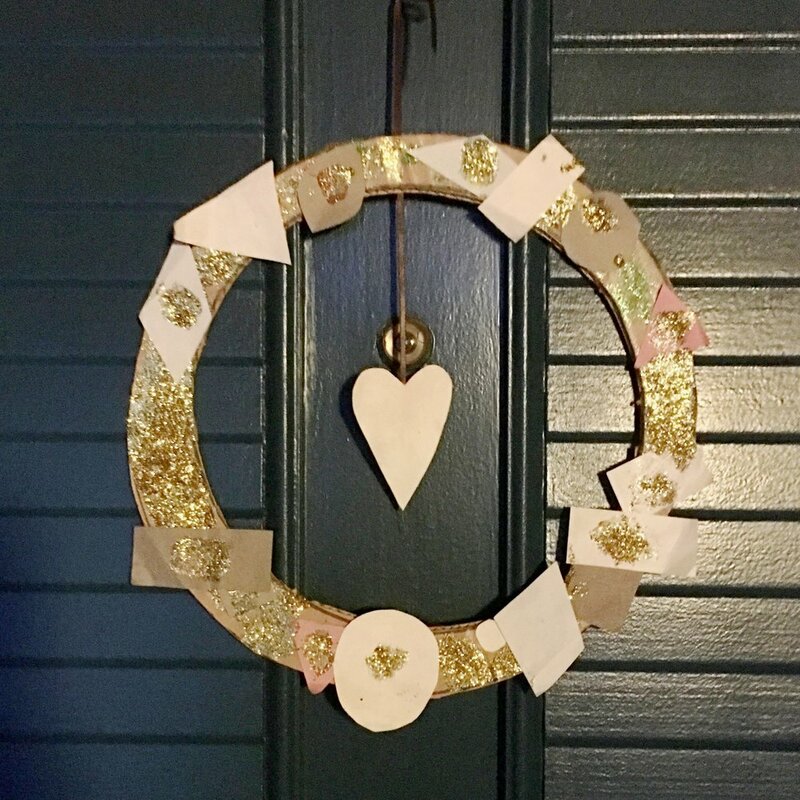 We've created a little DIY to make one of these super cool wreaths. They make great gifts, too! Head over here to download the tutorial.